What’s Your Style? Where do you LOOK for Inspiration? 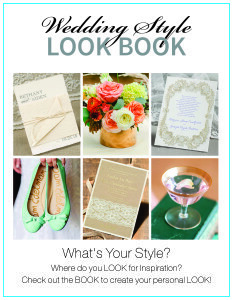 Check out our LOOK BOOK to create your personal LOOK! We look forward to serving you very soon. Blessings to you on your upcoming wedding!